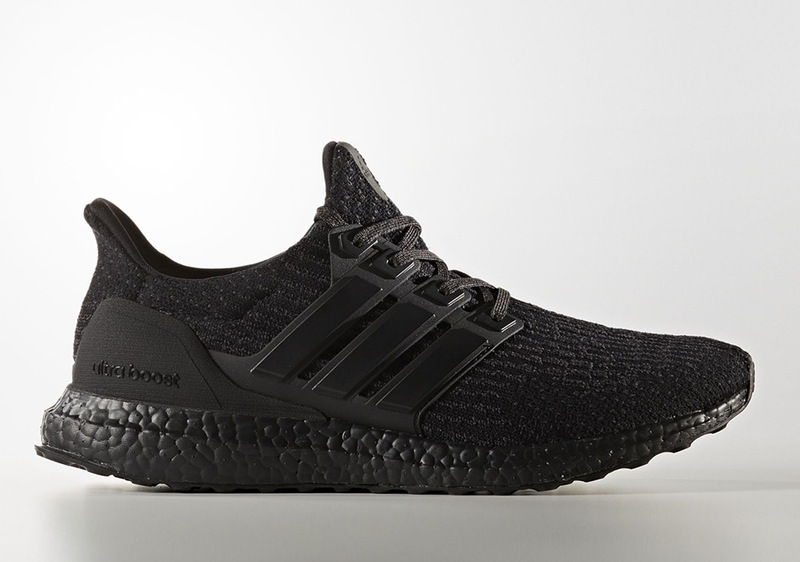 Updated on May 30th, 2017: The adidas Ultra Boost 3.0 “Triple Black” releases on June 28th, 2017 for $200 via Foot Locker. 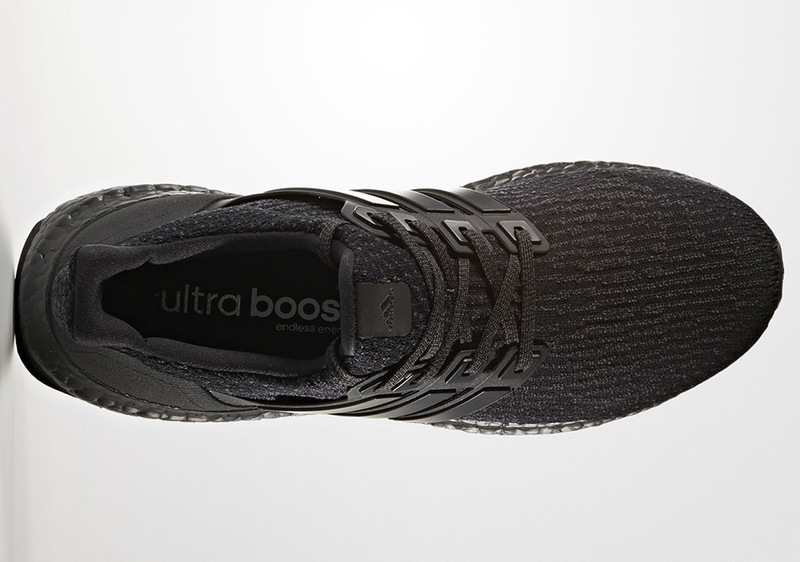 There will be yet another “Triple Black” adidas Ultra Boost on the scene this summer, and you can get your first preview of the always-in-style shoe here today. 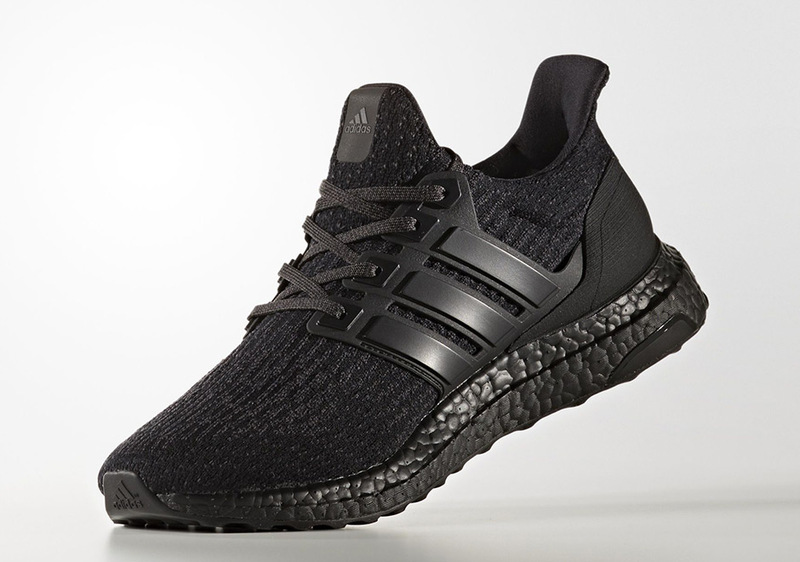 So what’s different about the all-black colorway of the Ultra Boost 3.0 this time around? 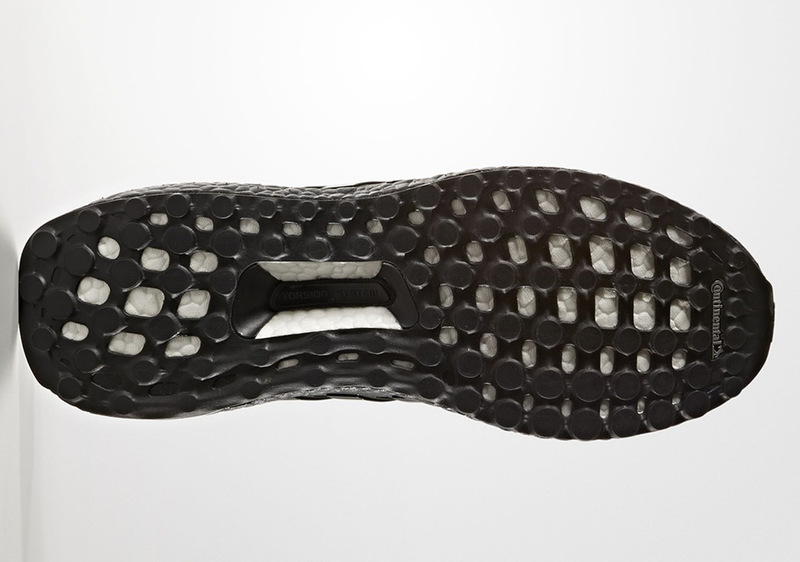 Not much, except one significant variation: a rough matte finish on the heel counter. 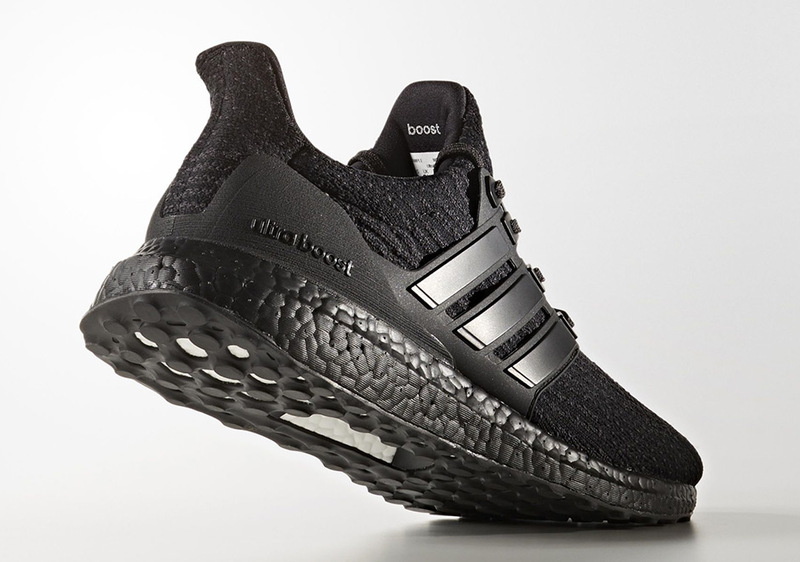 Other than that everything you already know and love about the Triple Black colorway is there, including of course, the black-painted Boost midsole. Get a full preview of the official images here, and expect them to release sometime this August. Keep it locked on Sneaker News for a confirmed release date.